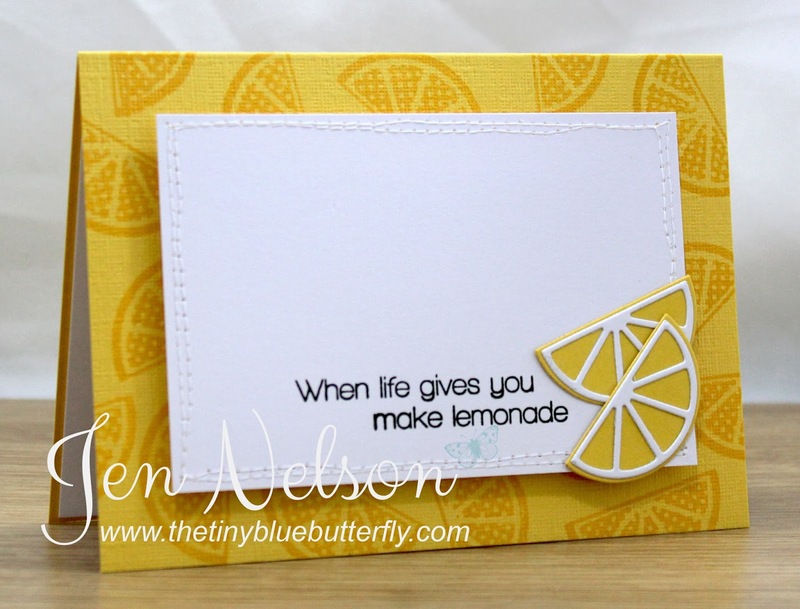 Most of the cards I made used this fabulous sentiment stamp from Stampin Up.. I def got my my moneys worth out of it! 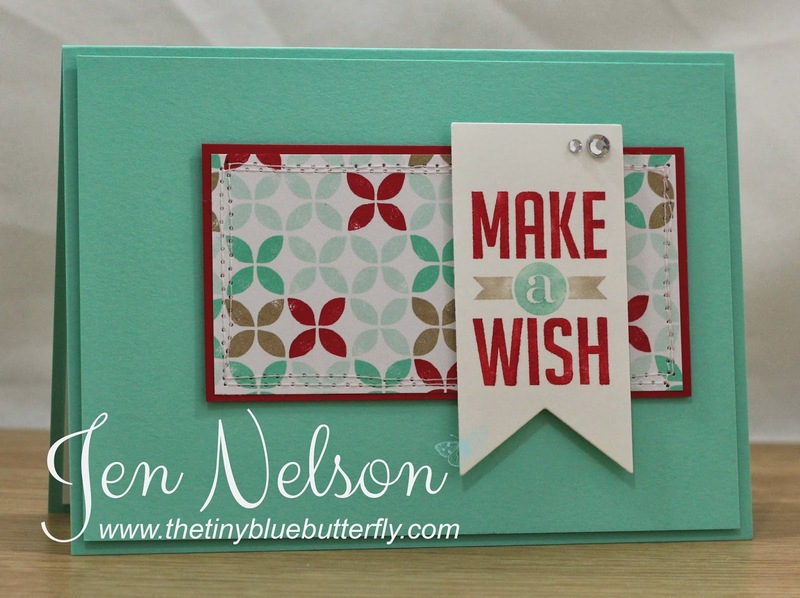 It was a great opportunity to use one of the new Clearly Besotted Word Dies... they are perfect for cards and I love the font!! 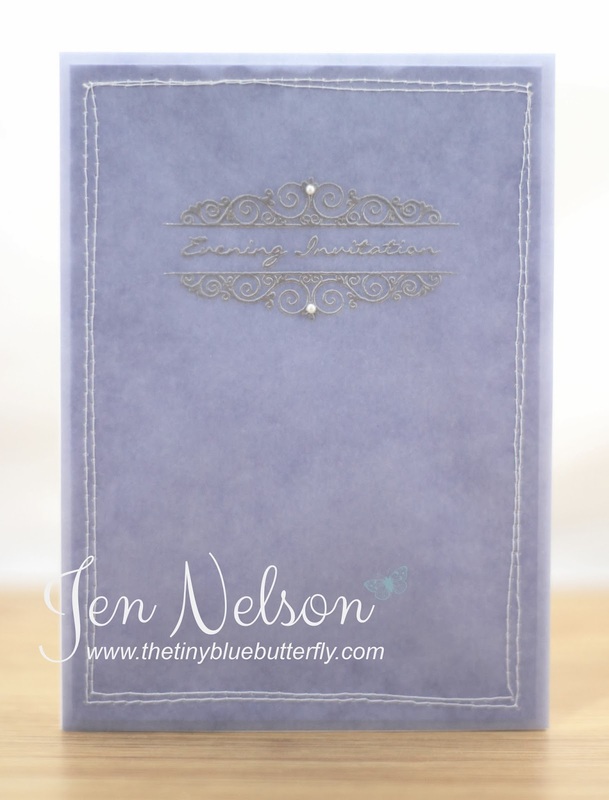 Bermuda Bay card stock from Stampin Up. I'm hoping to get some crafting done today and find some inspiration from my Shop My Stash box as it has been somewhat neglected. At this rate I will still be using goodies from it in August!! It may help my bank balance though. Morning... 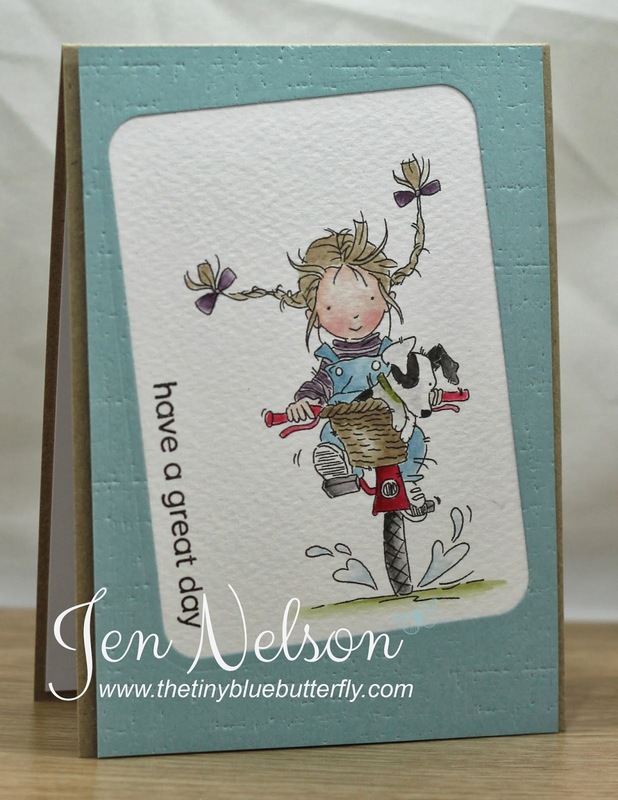 So glad you have popped over to join in with this fabulous blog hop for the fabulous Lili of the Valley Annabel stamps!! The design team have all joined in to show you inspiration using LOTV's latest stamps which will be available to buy on the website from midday (UK time) on Monday 24th March. Just ‘hop’ from one blog to another following the links and leave a comment on each post, hopefully we can give you lots of ideas along the way and as always we have some hidden prizes, we don’t know where they are so do be sure to visit and comment on every blog. We have 2 full sets of the new stamps to give away, 2 lucky winners will each win the set of 7 Annabel stamps. 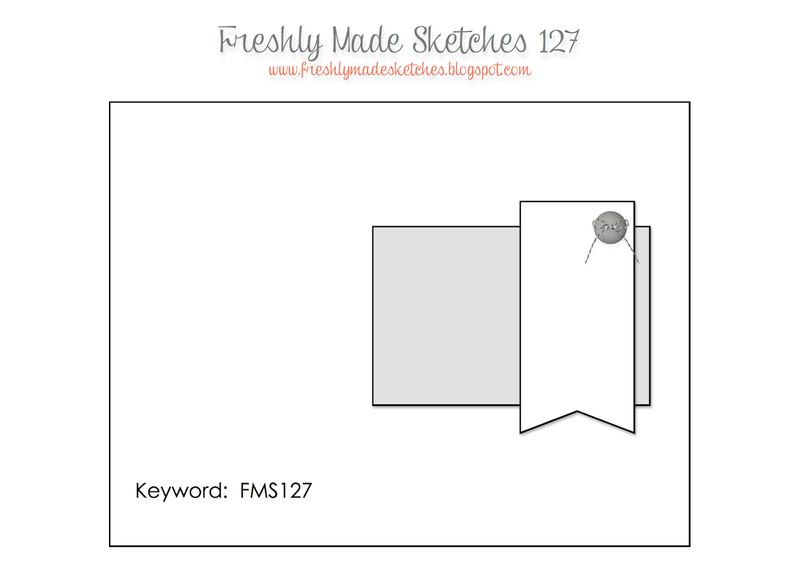 I have used the fabulous "Annabel - Hanging Around" and my favourite sentiment tags. I've coloured her in using Stampin Up re-inkers and pens and simply added some twine with the tags. Your next stop is the fabulous Kathy, but if you get lost you can start again at the beginning and pick up the links. Don't forget to stop by the Ideas To Inspire blog on Monday to see if you are one of the 2 lucky winners!! Have a great Friday.. 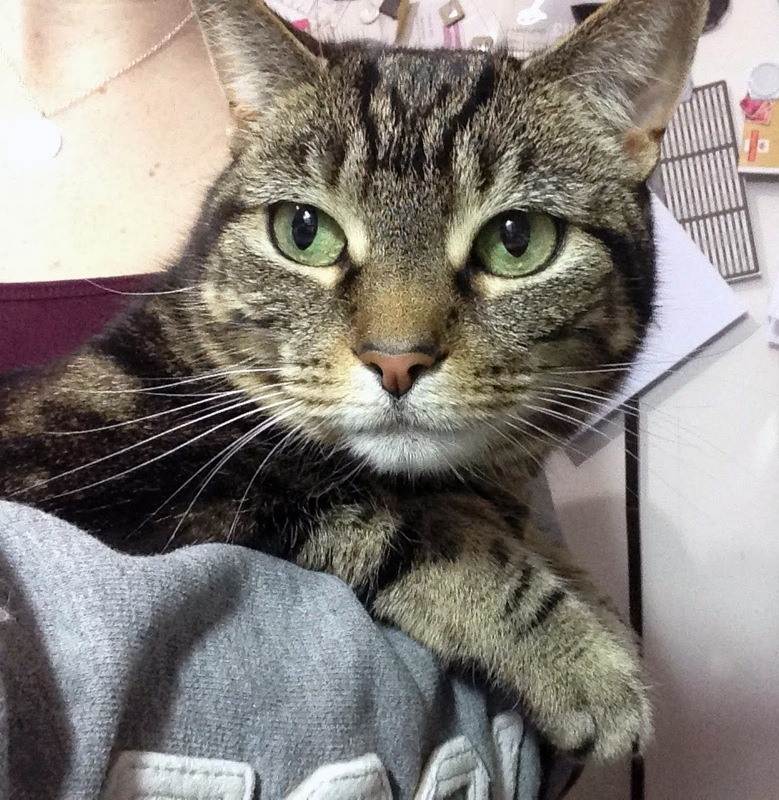 I'm hoping to get loads of crafting done this week... I need to use more stamps from my Shopping My Stash box. 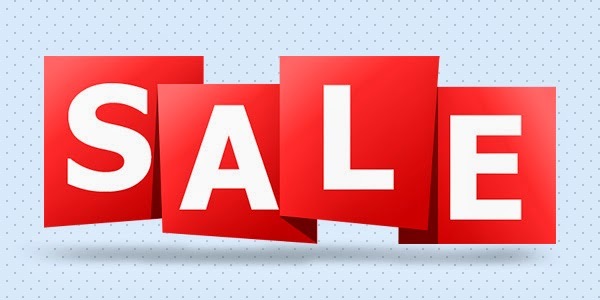 I've also added more bits to my For Sale page so take a look FOR SALE!! 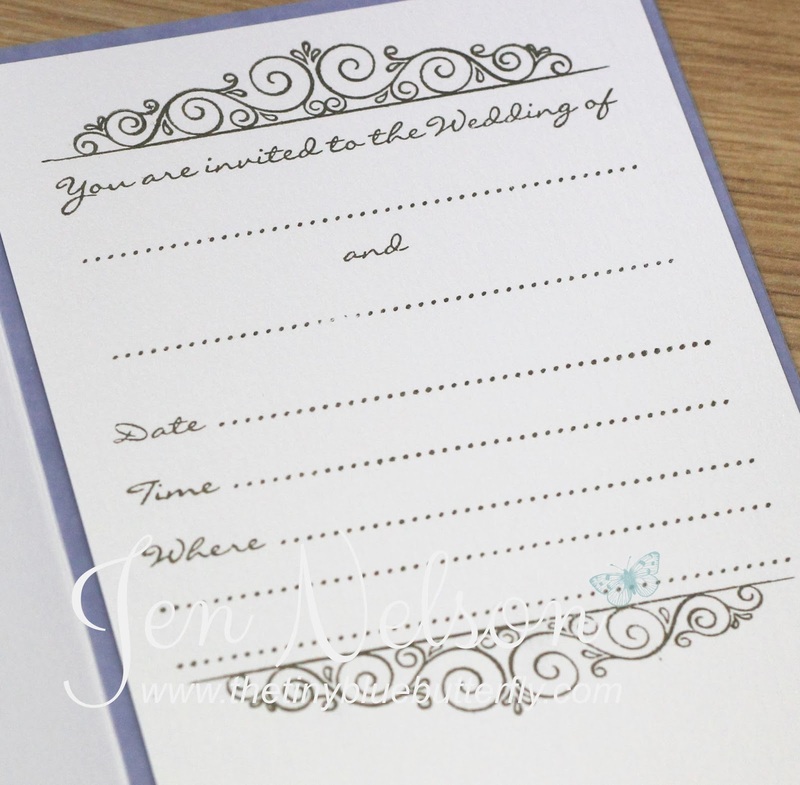 I've used a cloud embossing folder form SU (sadly retired) and a quick sentiment! Morning... 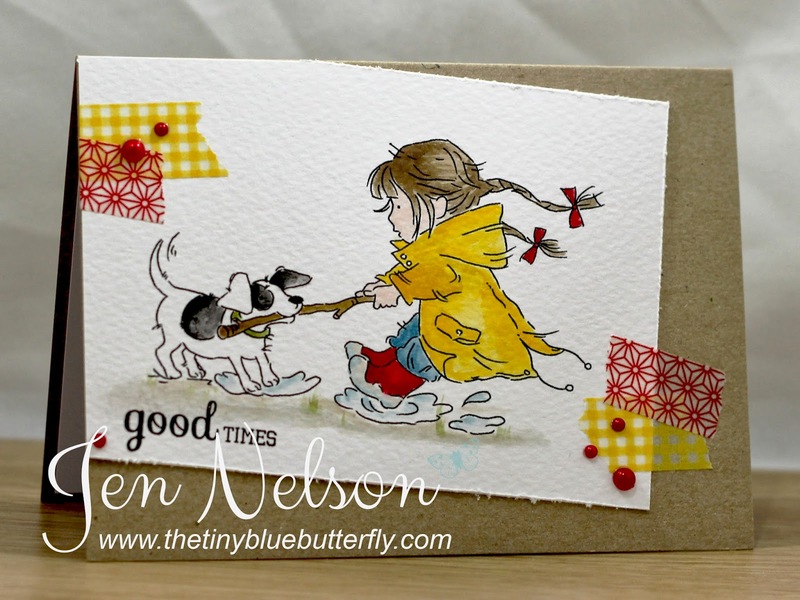 I have a couple of quick cards for you today using this fabulous set from Winnie & Walter. I even used their packaging as inspiration for the colours on the cards.... Sorry the photos are rubbish.. forgot to change my white balance on the camera ! !I'll re-take them later! That's all from me for today... Looking forward to the weekend that's for sure! Morning.. We have another little sneak peek for you today.. This is one of my favourites... who am I kidding I love them all.... This little cutie is called Tug of War!! I have coloured Annabel in with Stampin Up re-inkers and added a little washi tape. The sentiment is from Clearly Besotted. I'll be back later in the week with more sneak peeks but make sure you check out what the rest of the DT have been up to! Morning... We have a sneak peek for you today for the new Tomboys being release next week from Lili Of The Valley. These are so cute!!! Make A Wish... And A Levi Selfie!! 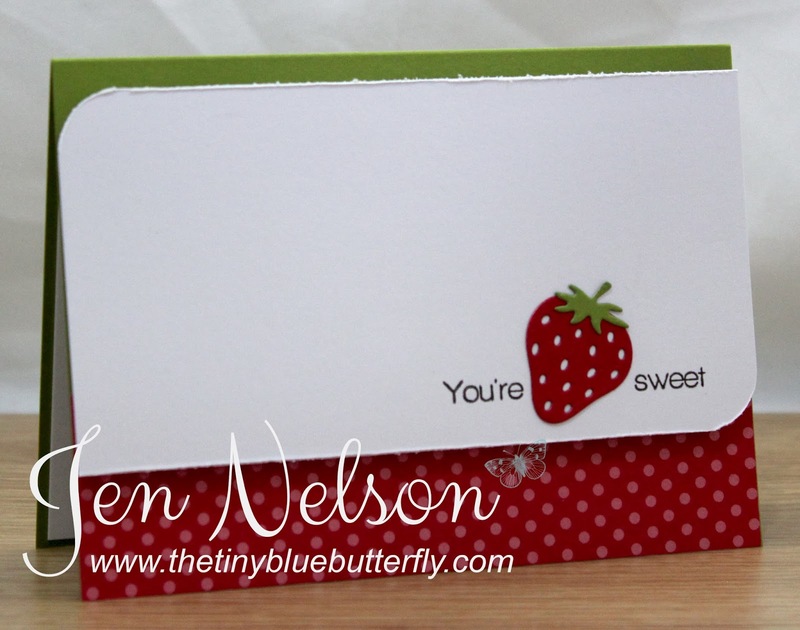 I used the same technique to colour the embossing paste that you can see here on this card and used the same colour as the card stock .. Stampin Up Strawberry Slush. 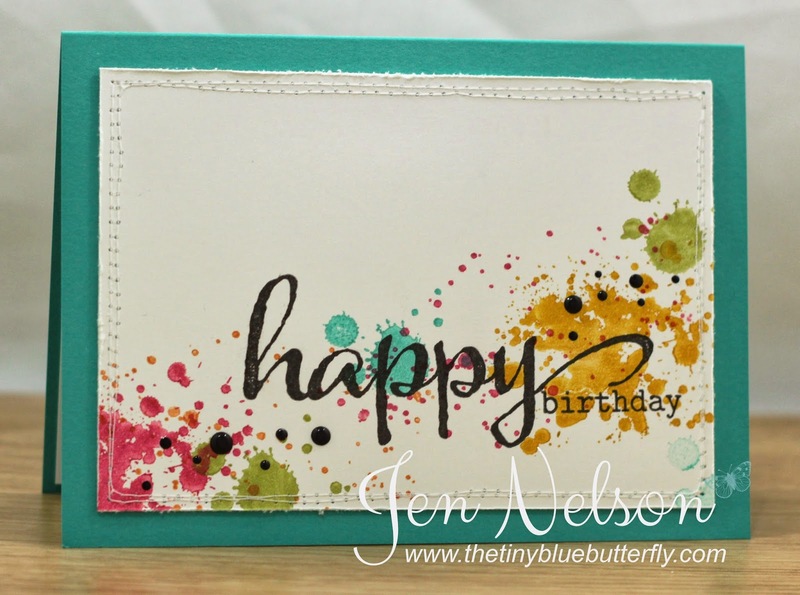 The happy birthday die is from simon says stamp and the mask from calico studio. 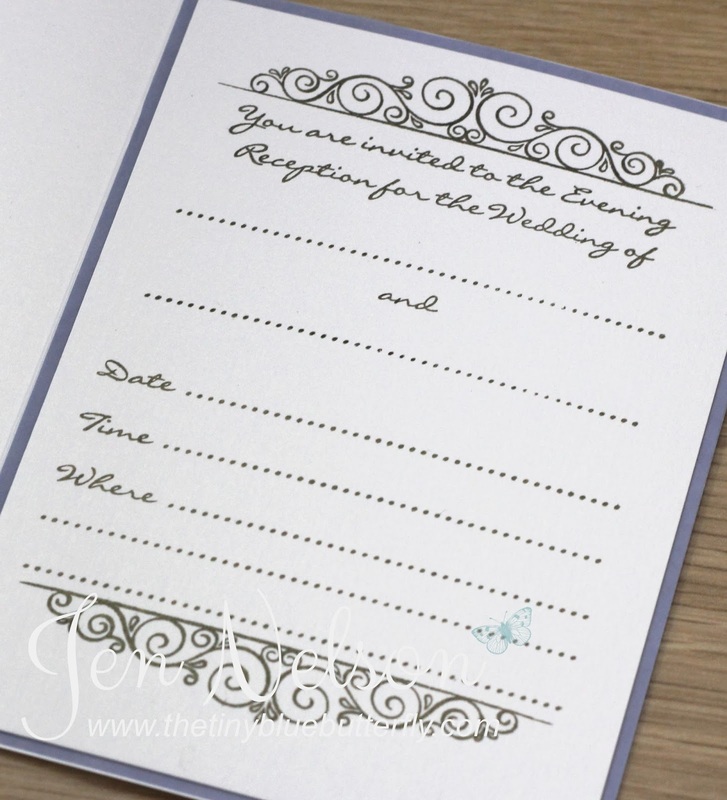 I love the tone on tone of the paste on the card stock! Morning Sketchers.. Wow 2 weeks in a row.. I'm doing well.. 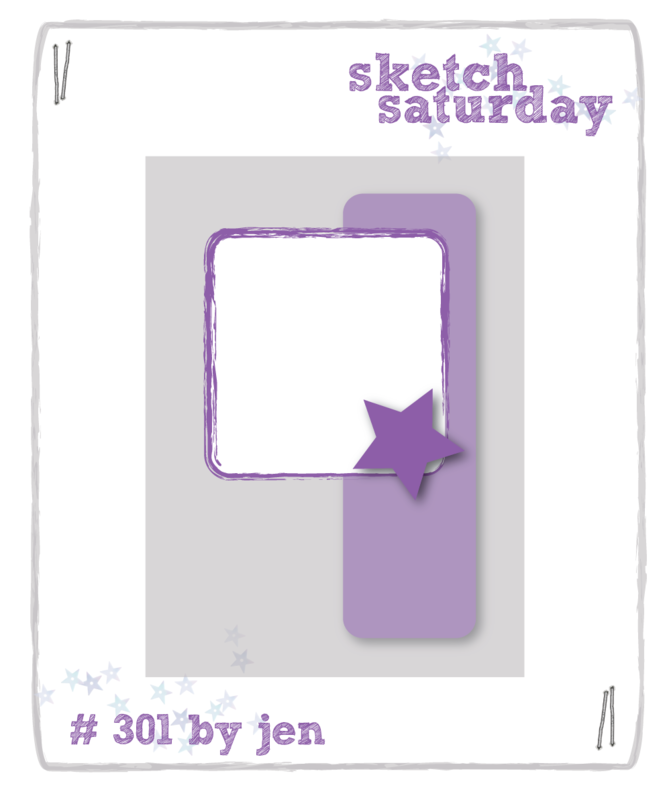 It's my Sketch over at Sketch Saturday this week and it's a simple one!! Morning.. I'm a bit late today as I decided since I was off to have a lie in!! 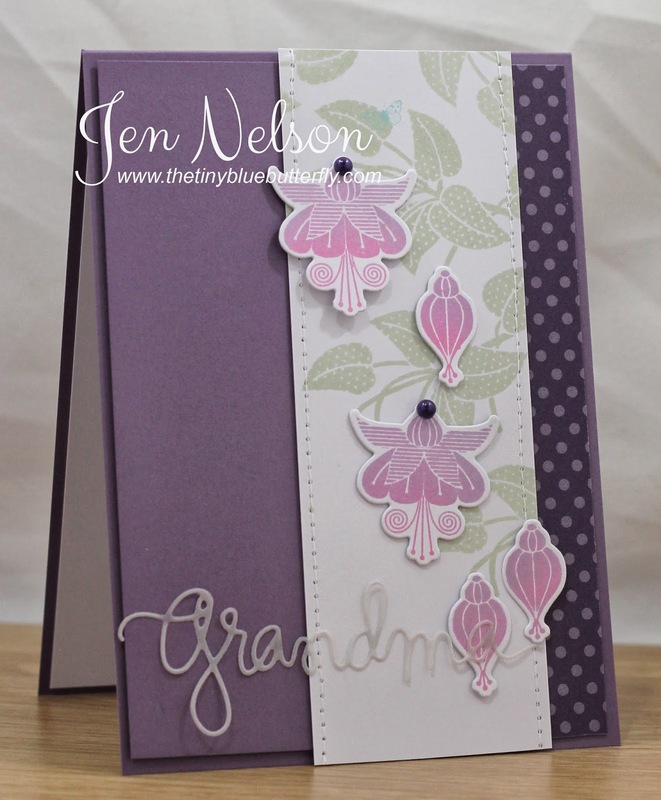 This card uses the amazing Fabulous Fuschias set from this months CBS release.. Just love it!! Morning... 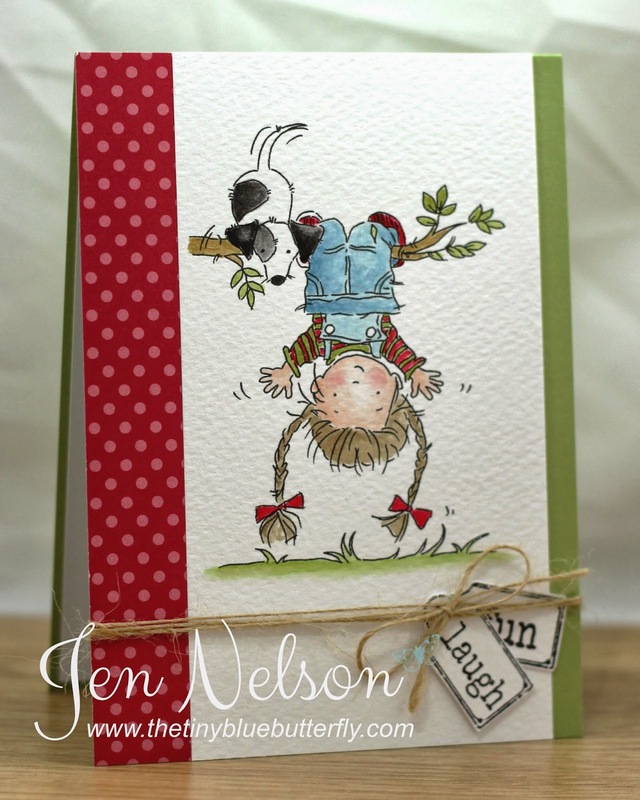 I have a bright baby card for you today.... Something a little fun and different. 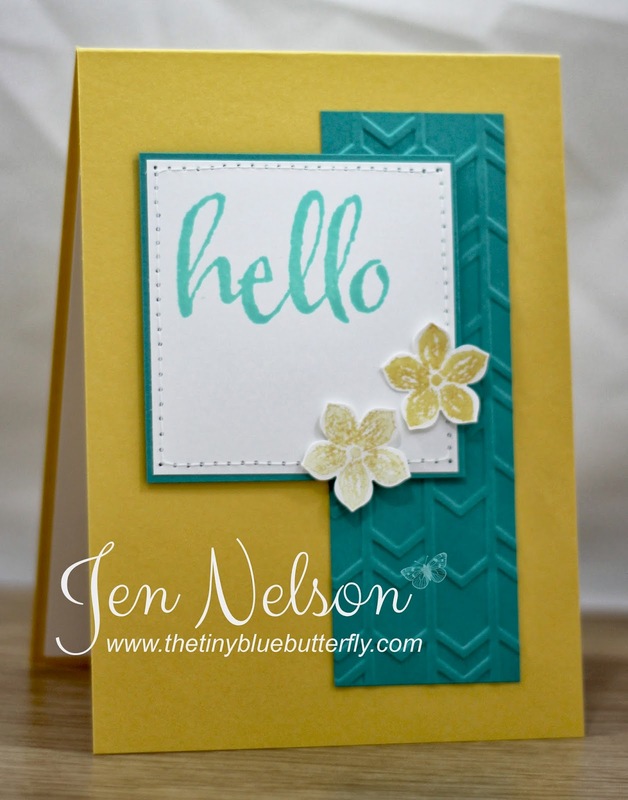 I used some of my new goodies from the Simon Says Stamp last release and this super cute image from Stampin Up! Sorry the photo is so dark... took it at 10pm last night and the light wasn't the best to say the least! They always look brighter in photoshop and then when I add them to blogger they end up being really dark and grey. get practising on that white balance this weekend I think!!! I had been colouring in a few LOTV images and these were the colours left on the palette... Complete inspiration from a few inks! And the pearls from doodlebug happened to be the perfect complement! Right enough waffling.... Have a great Thursday ! 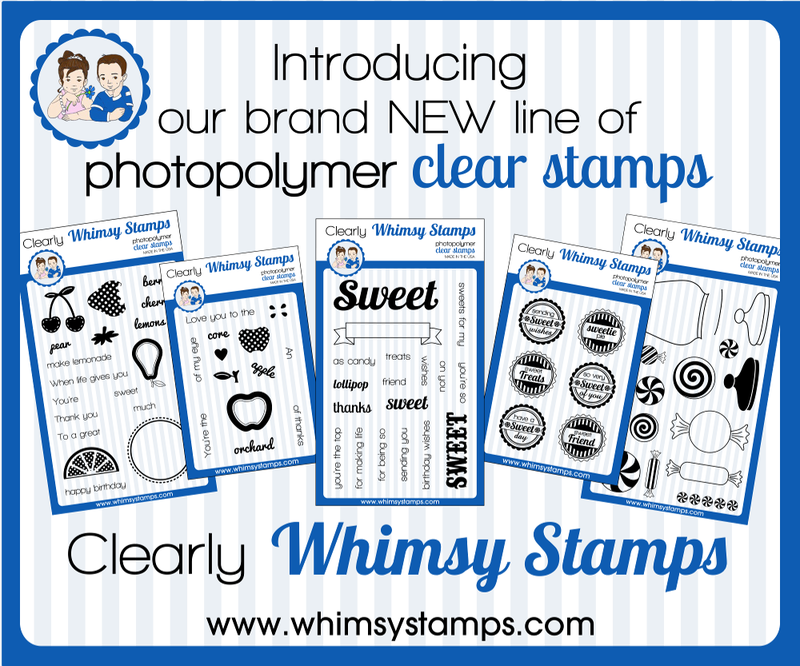 The brand new debut release of photopolymer clear stamps and coordinating shapeology dies are now available to buy from the Whimsy Stamps store! To celebrate this new release, we are holding a new release blog hop today. We have hidden TWO prizes of 2 new release clear stamp sets and 1 matching die somewhere along the hop. To be entered into the draw, simply leave a comment on every stop along the hop! You have until Sunday March 14th at 12.00PM EST to leave comments and the lucky winners will be announced on the Whimsy blog on Monday (March 15th). I've used the feeling fruity stamps and dies for today's creation! 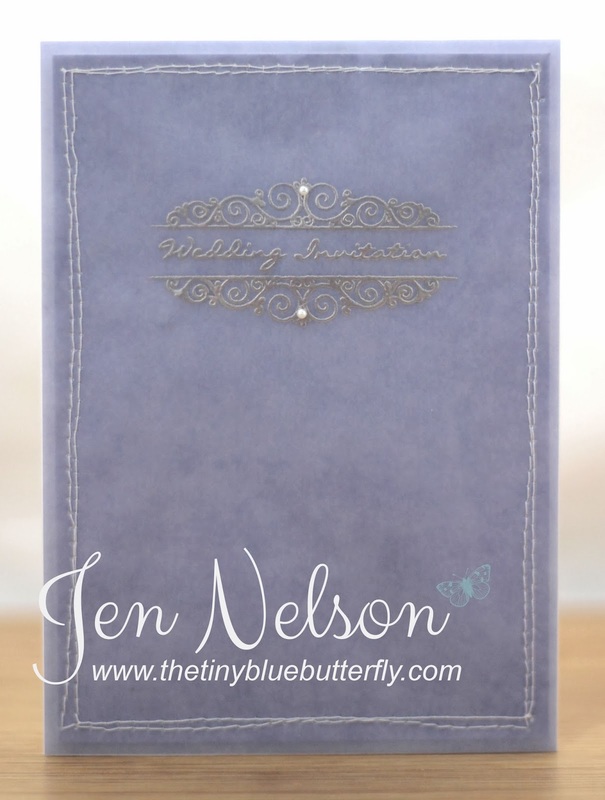 For a full reveal of the new release, be sure to stop by the Whimsy blog. 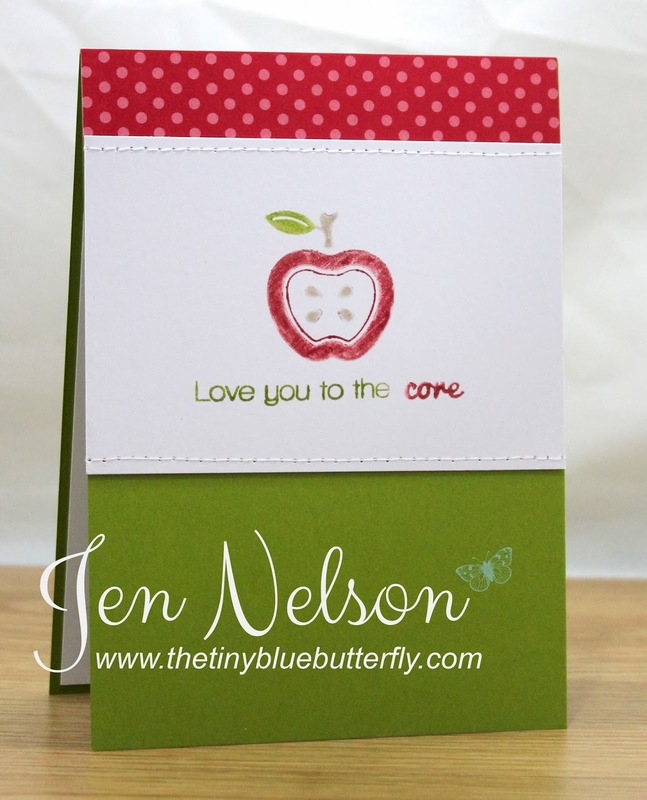 Love You To The Core... More Clear Whimsy Sneak Peeks!! For today's creation I used the feeling fruity additions - Apple set! Thanks for stopping by and don't forget to check the Whimsy blog tomorrow for more sneak peeks! When Life Gives You Lemons... And Exciting News!!!! 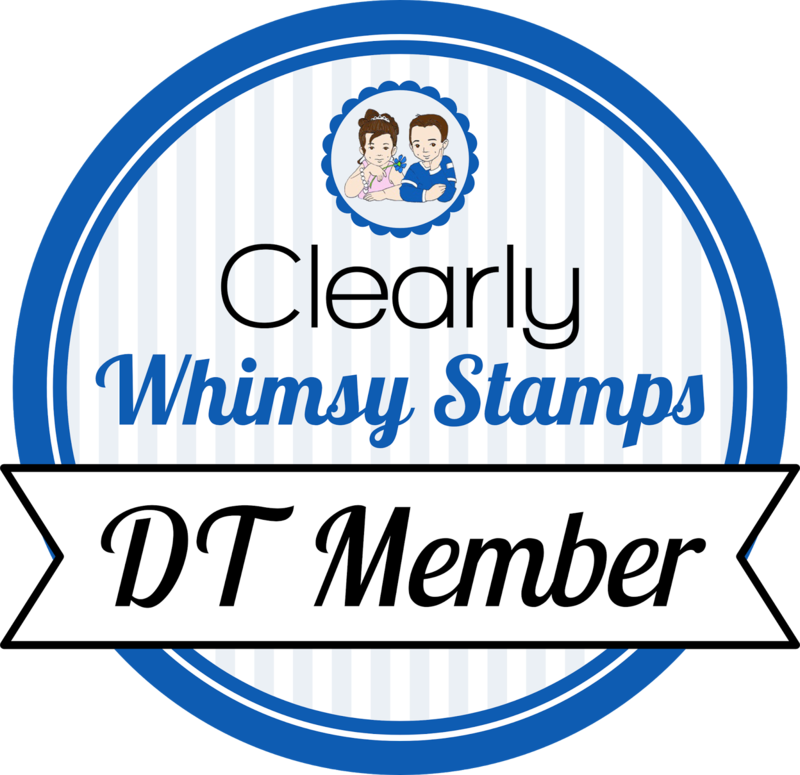 Morning... Whimsy Stamps has put together a DREAM TEAM of CAS crafters to help them launch their debut clear release, and I am thrilled to be part of that team. For today's creation I used the Feeling Fruity Stamps and matching dies!!! Here Comes The Bride... LOTV Sneak Peek!! !